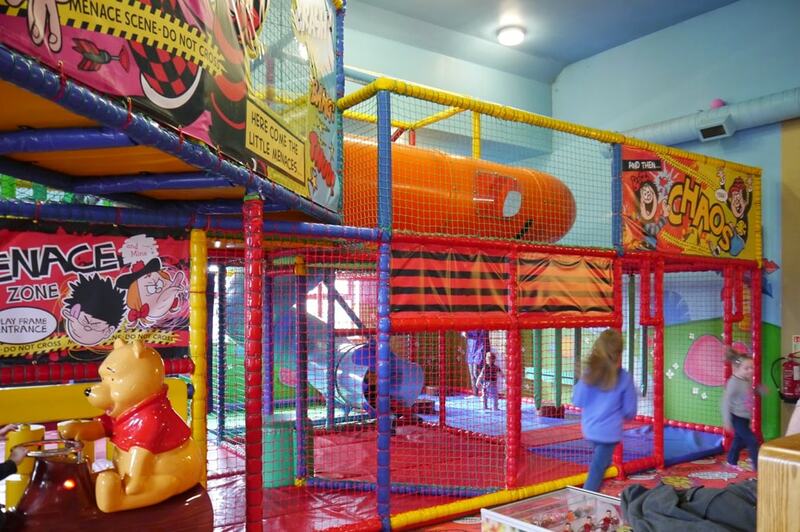 Come dine with us at Brewers Fayre and don’t worry about the children getting bored and fidgety as we have a fantastic Dennis the Menace themed, fully supervised play area which is sure to be the highlight of your kids’ trip! Main frame – multi level soft play adventure with slides, tunnels, bridges and squashy stairs, ball pool, hideouts, climbing and clambering. The Den – brand new party room! Play hours within these daily but obviously not as late. From £3.50, £2 for tots club.